You can finally see those cheaters and kickers. 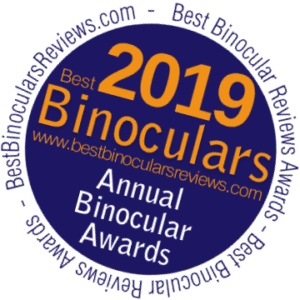 These AWARD WINNING binoculars are the flagship products of GPO and have been recognized as some of the best binoculars available in the world. They have been built using the highest quality components with the best optical glass in the market. What makes these additionally special is the extreme high light transmission proprietary GPObright lens coating technology that is applied to every optical surface, making the a fully mulit-coated binocular. Their magnesium body and and center-focus locking diopter are components found in other super-premium European optics. Incredible: PASSION 12.5x50 HD has more magnification, field of view, and eye relief than the leading American 12x50 HD binocular.